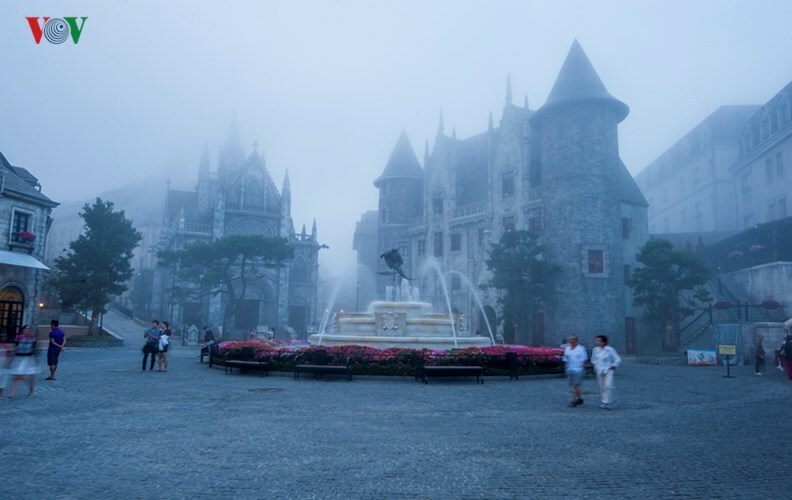 Ba Na Hills in Danang when evening arrives and the temperature cools are reminiscent of ancient mysterious and irresistibly romantic European castles shrouded in a mist of fog. 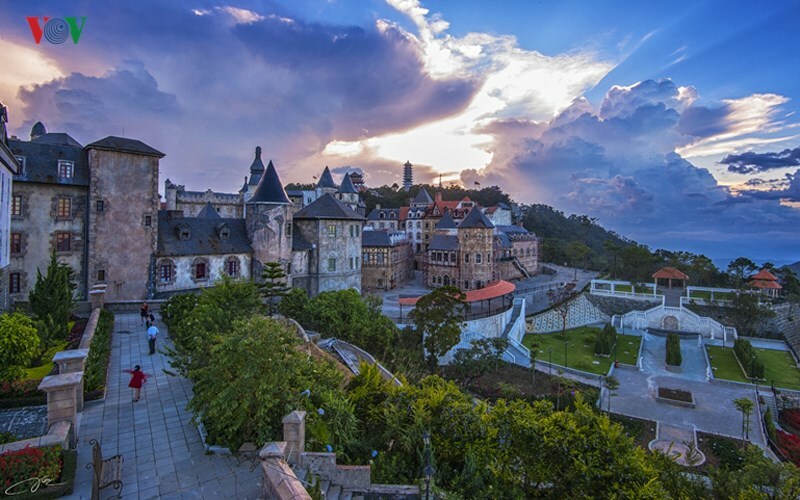 Many images of Ba Na appear as though they have been lifted right out of a fairy tale. 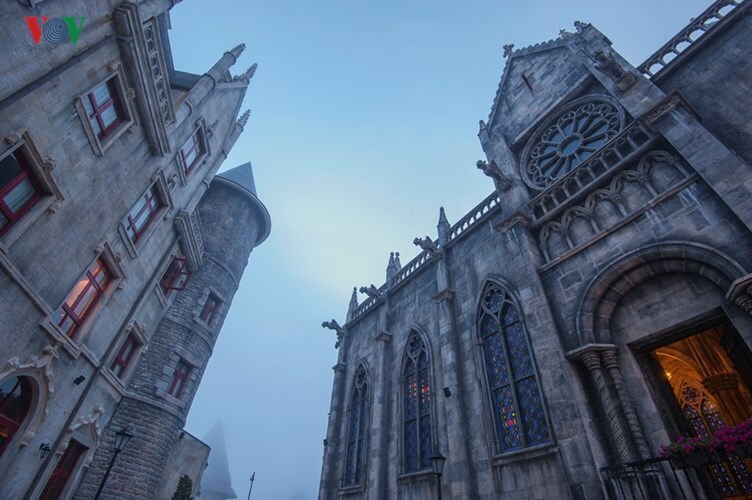 Particularly those of church steeples laden with fog in the early evening as the streets begin to calm. 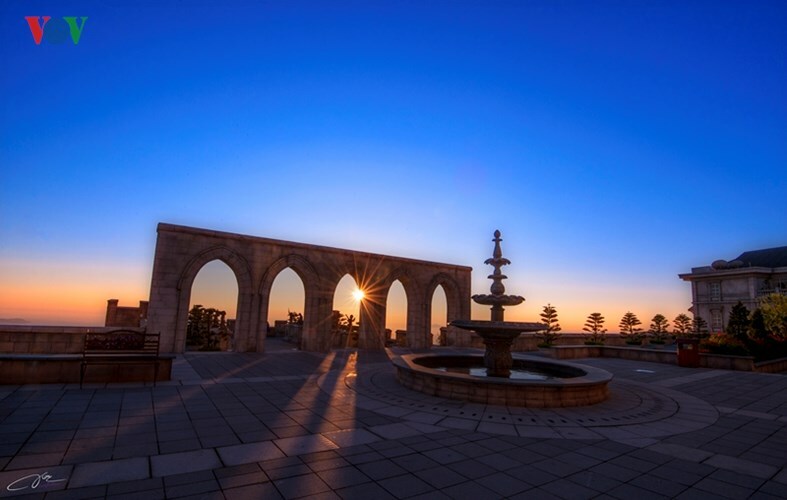 A serene fountain setting in the town centre conjures up a timeless classical European peaceful ambiance. 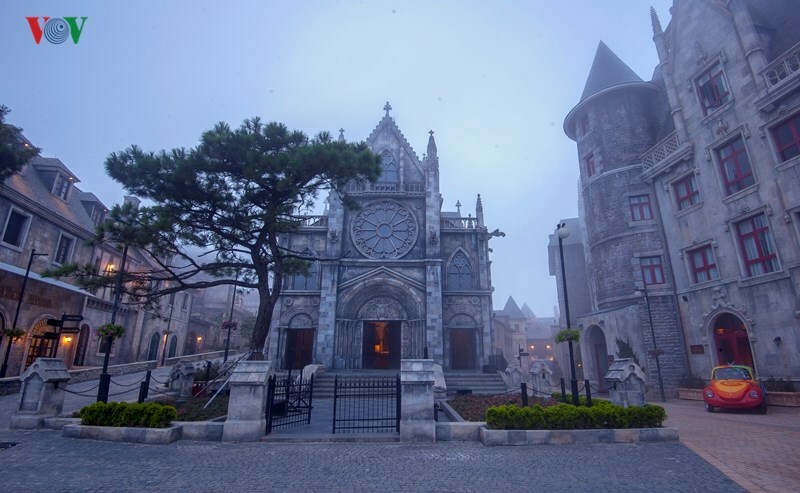 A cathedral is suggestive of a gothic church in basilica style. 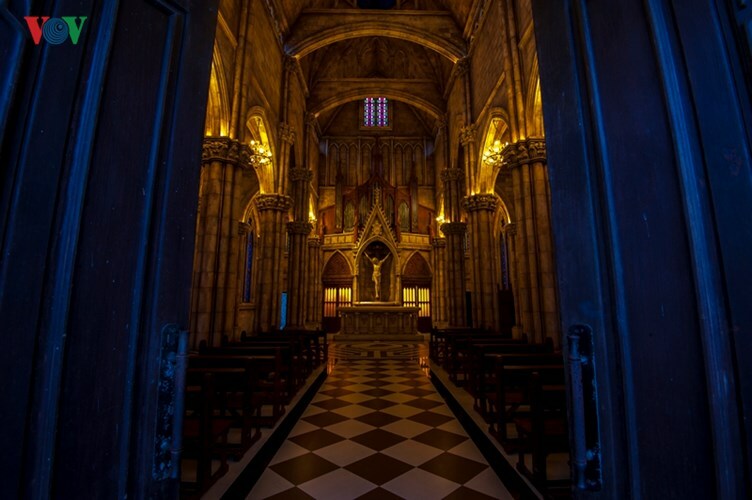 Inside the church, the majesty conjures up images of the most elegant of ancient European cathedrals. 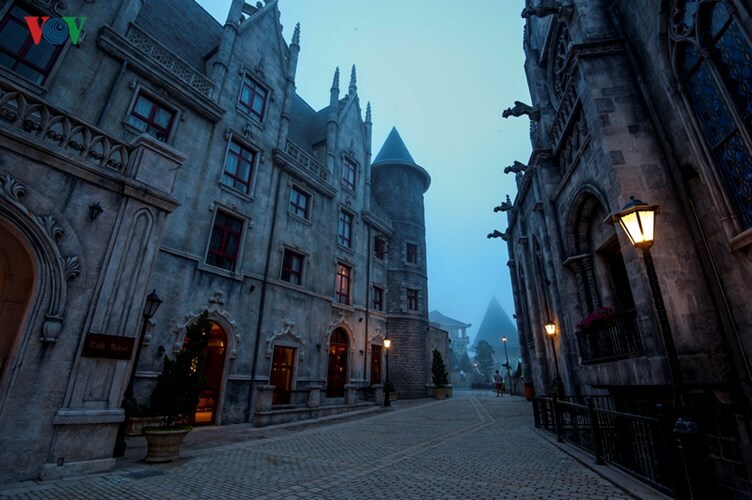 Street corners, narrow roads carry a bold mark of Europe. 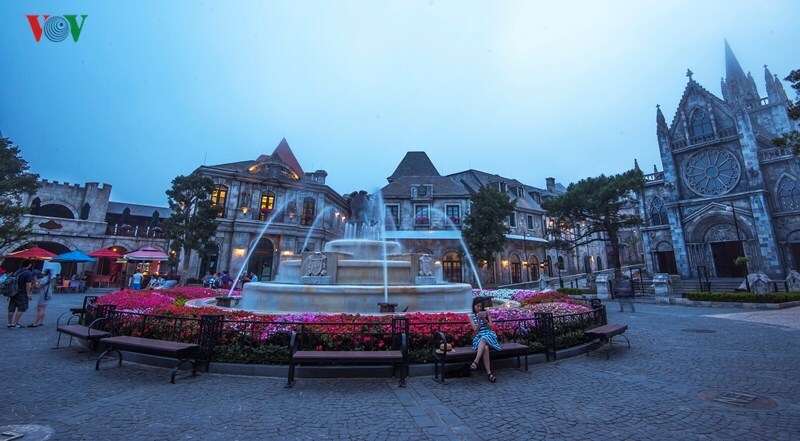 Somewhere soothing French music is playing a melody sure to make visitors feel as if they’re walking in magnificent Paris. 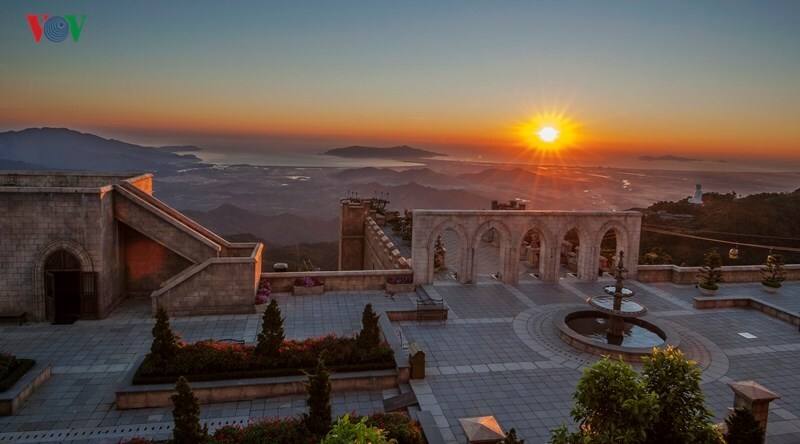 Early morning is the best time in Ba Na. 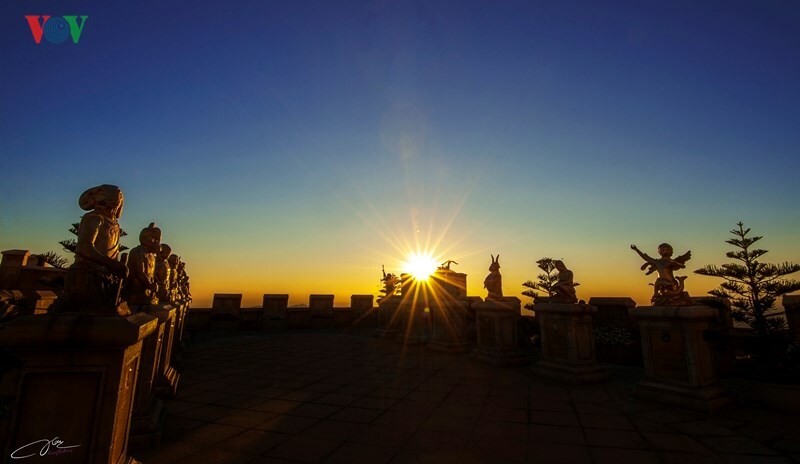 The first rays of the day cast images of ancient Greece.